The FLX-10 is one of best top rated transcription headset in the market. 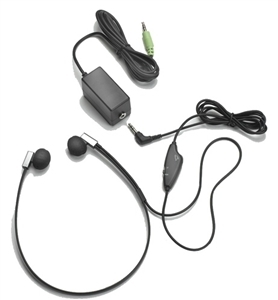 Teh FLX-10 is Light weight, comfortable and the finest style of dictation headset available. Deluxe Light weight twin speaker headset. 5 ft. cord with a 3.5mm plug.